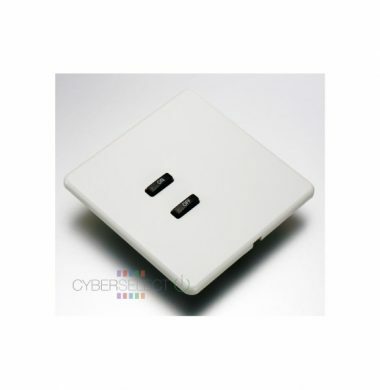 Rako WAVMI Wired Mains Input Interface is a compact interface unit for use with the Rako Rakom wired network. The WAVMI allows up to 5 mains voltage switching devices to interface to the network which can then trigger lighting scenes. The WAVMI is suited for interfacing with a mains indoor or outdoor PIR sensor. 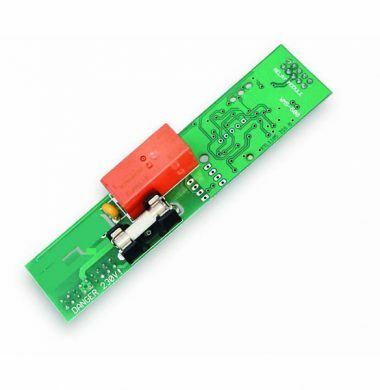 It is requires connection to and is powered from a RAK-LINK or RAK-STAR unit. 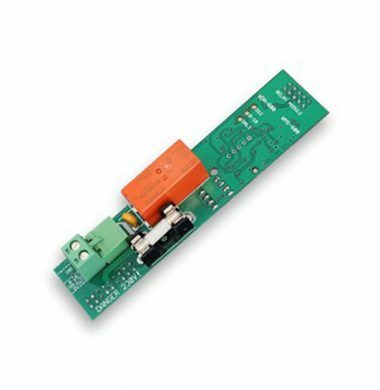 The WCM-020 push button control module comes pre-configured for selecting scene 1 and off. Each button is complete with a blue LED indicator and day-night etched buttons. 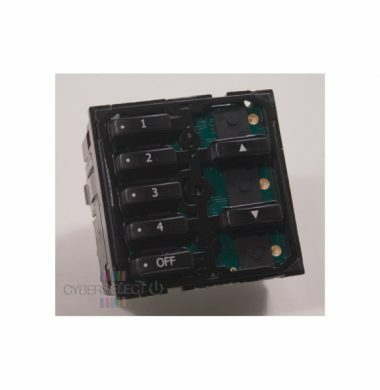 Easy connection to the Rakom CAT5 wired network is by a removable 8 way punch down module that can be installed at first fix stage prior to the push button front control module. This protects the control module from being damaged while building works are being finished. The WCM-100 push button control module comes pre-configured for selecting 7 scenes, off and master raise & lower. Each button is complete with a blue LED indicator and day-night etched buttons. Easy connection to the Rakom wired CAT5 network is by a removable 8 way Krone punch down module that can be installed at first fix stage prior to the push button front control module. This protects the control module from being damaged while building works are being finished. 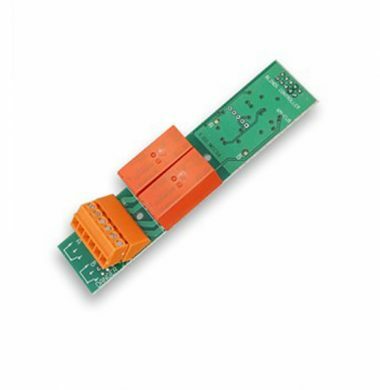 The module is suitable for installation in any of the standard Rako fixing solutions and is also suitable for all switch accessory plates that use a 50x50mm grid and cover plate arrangement. The Rako WDA-600 is a universal control card dimmer for 0-10v, DSI & DALI broadcast lighting loads. 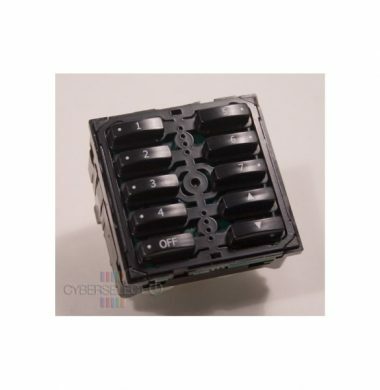 It has a 600W maximum loading and is designed to be used with the RAK8-MB 8 channel modular dimming rack motherboard. The Rako WLF-020, Black Nickel, 2 Button Screwless Cover Plate Kit, is suitable for Wired Rako WCM-020 Keypad Modules only. The Rako WLF-020, Mirrored Stainless Steel, 2 Button Screwless Cover Plate Kit, is suitable for Wired Rako WCM-020 Keypad Modules only. 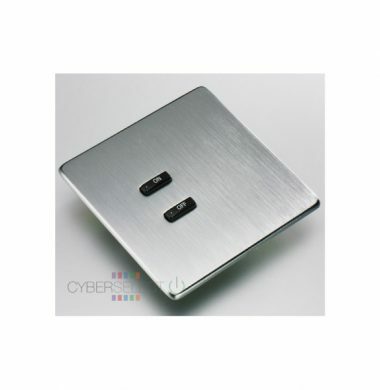 The Rako WLF-020, Brushed Stainless Steel, 2 Button Screwless Cover Plate Kit, is suitable for Wired Rako WCM-020 Keypad Modules only. The Rako WLF-020, White Metal, 2 Button Screwless Cover Plate Kit, is suitable for Wired Rako WCM-020 Keypad Modules only. 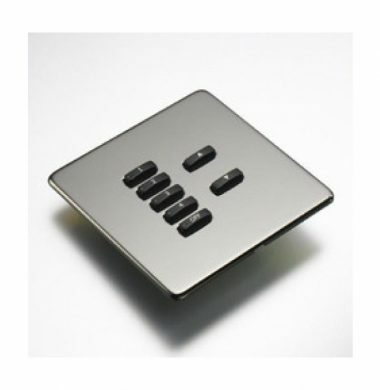 The Rako WLF-070, Black Nickel, 7 Button Screwless Cover Plate Kit, s suitable for Wired Rako WCM-070 Keypad Modules only. 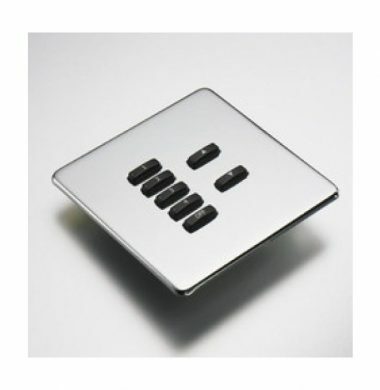 The Rako WLF-070, Mirrored Stainless Steel, 7 Button Screwless Cover Plate Kit, s suitable for Wired Rako WCM-070 Keypad Modules only. 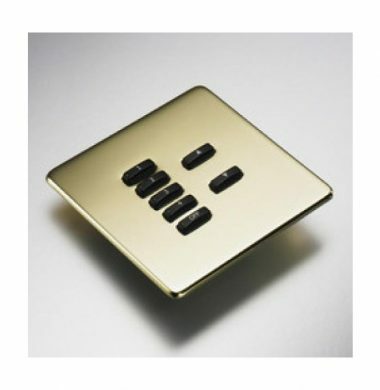 The Rako WLF-070, Polished Brass, 7 Button Screwless Cover Plate Kit, s suitable for Wired Rako WCM-070 Keypad Modules only. 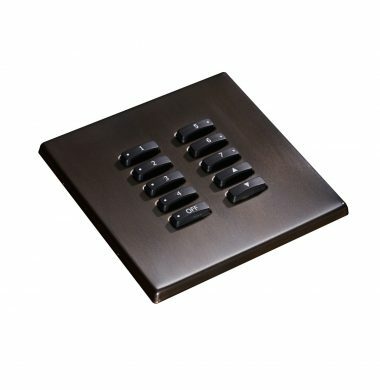 The Rako WLF-070, Brushed Stainless Steel, 7 Button Screwless Cover Plate Kit, s suitable for Wired Rako WCM-070 Keypad Modules only. The Rako WLF-100 series, Black Nickel, 10 Button Screwless Cover Plate Kit, is suitable for Wired Rako WCM-100 Keypad Modules only. The Rako WLF-100 series,Mirrored Stainless Steel, 10 Button Screwless Cover Plate Kit, is suitable for Wired Rako WCM-100 Keypad Modules only. The Rako WLF-100 series, Polished Brass,10 Button Screwless Cover Plate Kit, is suitable for Wired Rako WCM-100 Keypad Modules only. 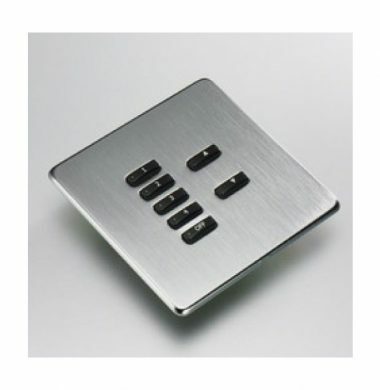 The Rako WLF-100 series, Brushed Stainless Steel, 10 Button Screwless Cover Plate Kit, is suitable for Wired Rako WCM-100 Keypad Modules only. Rako now offer a range of custom cover plates. 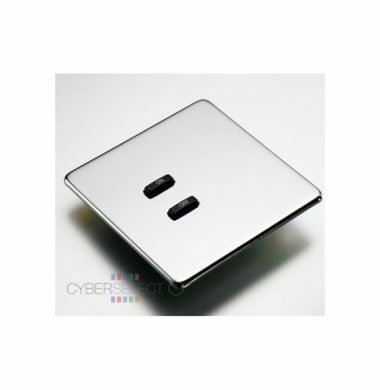 The Rako FocusSB Custom cover plates come in a range of colours and are compatible with wired and wireless installations. This custom plate in the FocusSB Morpheous range is shown in a Chocolate Bronze finish. 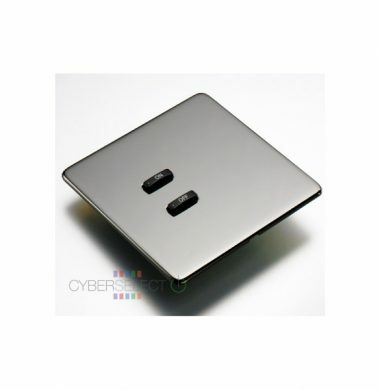 It features soft rounded edges and corners and can be ordered to suit button configurations of 2, 3, 7, 6 and 10 buttons. Custom engraved buttons are also available. The module and cover plate are suitable for flush mount fixing into a standard 35mm UK back box, using the low profile grid supplied. 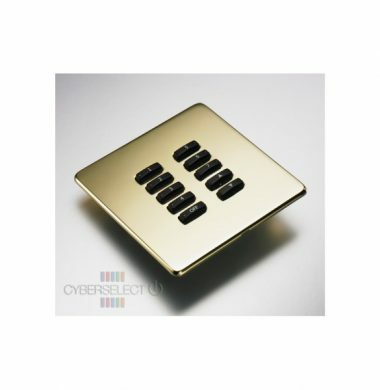 The depth of the cover plate is only 3mm, so gives a beautiful soft flush finish once installed. The Rako WM-CUB is a Twin Relay curtain and blind control card which forms part of the new RAK8 modular system. The new RAK8 modular system allows you to add individual control cards to your RAK8-MB (modular board) with complete flexibility to build a bespoke system to meet your requirements. The WM-CUB is used for implementation of control, for motorised curtains, screens and blinds. Delivering an open, close and stop functionality. 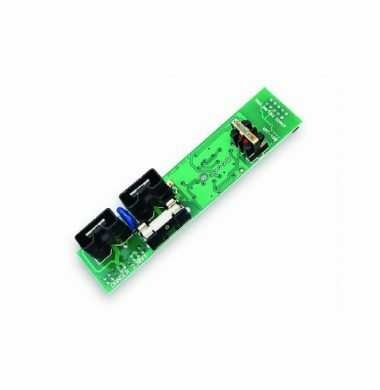 The Rako WML-300 is a 300W leading edge pluggable module for use with RAK8-MB that is suitable for dimming tungsten, low voltage halogens and other leading edge dimmable loads. The Rako WMS-600 is new to the Rako range of programmable lighting control. 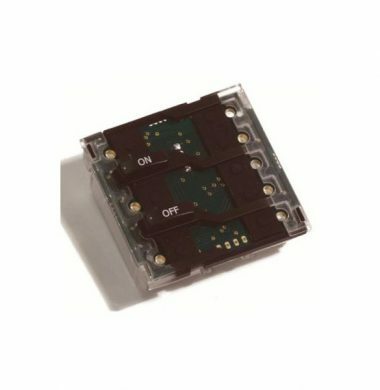 The new WMS-600 is a 600W pluggable module for use with RAK8-MB, that is suitable for use with non dimmable loads or other outputs that require mains switching. 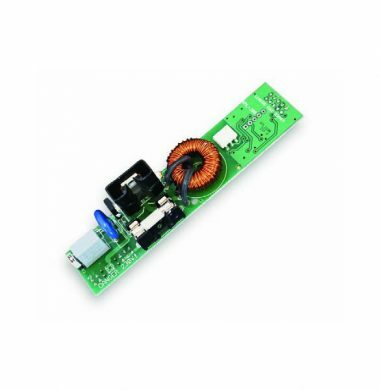 The Rako WMS-600 is plugged directly into the RAK8-MB board and is best suited for use with non dimmable lighting loads, extractor fans or any other switched mains output applications. 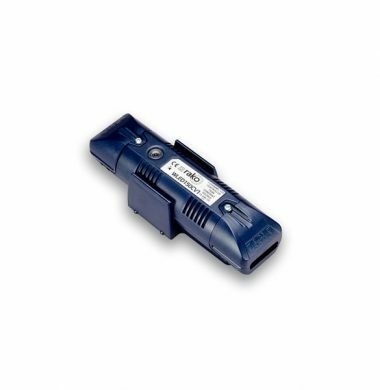 The Rako WMT-400 is a pluggable trailing edge dimmer module to be used with the RAK8-MB. The Rako WMT-400 unit is plugged directly into one of the slots on the RAK8- MB. The WMT-400 can be used in combination with any of the other modules compatible with the RAK8 allowing for greater flexibility during both specification and installation. Trailing edge dimming technology gives smooth quiet dimming of electronic transformer fed loads and maximises dimming performance of most GU10 and other LED fittings. 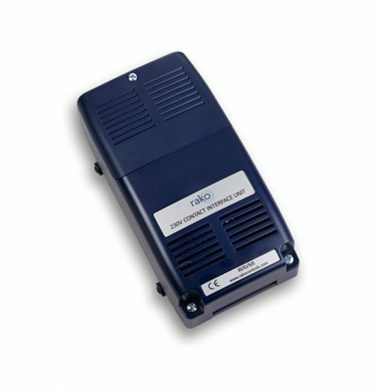 The Rako WRB100 is a flexible signal repeater for use with either wireless only or combined wired and wireless Rako systems. 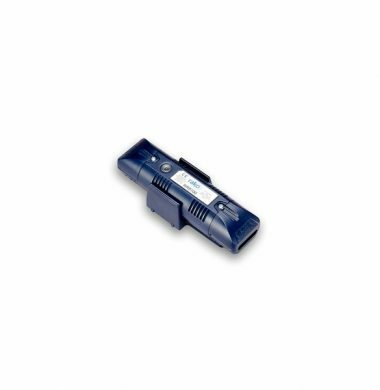 The Rako WRB100 can be or used with either wireless only or combined wired and wireless Rako systems.